Includes 40 fat quarters. 100% cotton. Quilt and fashion weight. Professionally cut and packaged by Moda Fabrics. 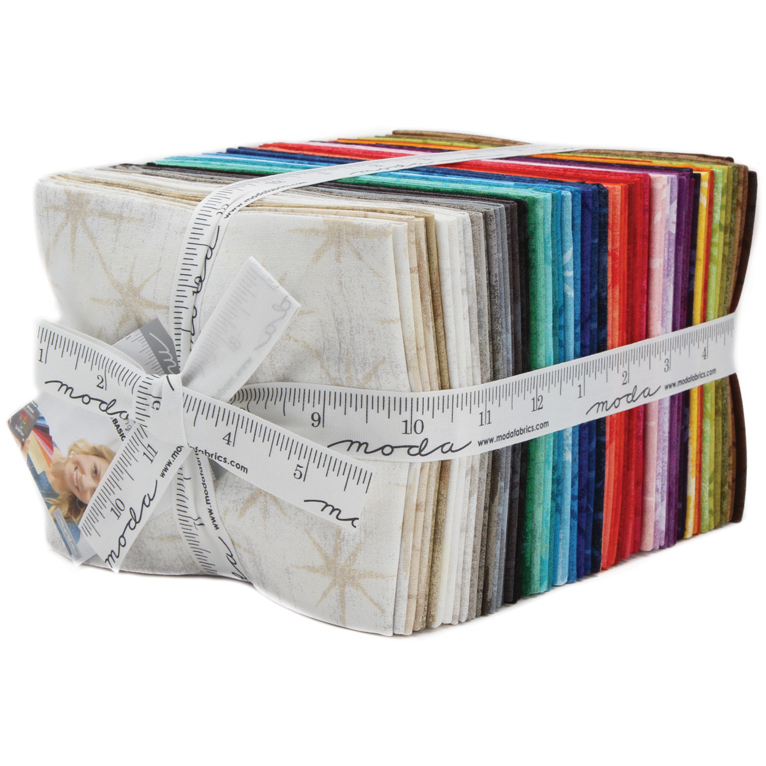 Fat Quarter Bundles are convenient professionally cut assortments of color-coordinated 18x21-inch fat quarters. A fat quarter is a 1/4-yard piece of fabric measuring 18 inches by half the width of the fabric. Put another way, a 1/2-yard piece of fabric cut in half along the bolt fold would yield two fat quarters. 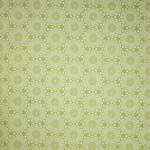 In contrast, a skinny quarter measures 9 inches by the full width of the fabric. So in the case of quilting fabrics which are typically 44 inches wide, a fat quarter would measure 18x21 inches and a skinny quarter would measure 9x44 inches. Thus the word "fat" - a fat quarter is twice as wide but half as long as a skinny quarter - yielding a more versatile 1/4-yard cut of fabric for a variety of quilting, apparel, home decor and craft projects. They're called near-solids but the Grunges are so much more than that! Grunge Basics lead the way in adding texture, color and interest to every manner of creative project. Debuting with 40 of Grunge's most in demand shades, Grunge Seeing Stars provides a stellar geometric counter to the Grunge Spots. Mix them with prints and neutrals, solids and wovens...these stars will surely shine however you use them! Basic Grey makes fabric extraordinary. Deliciously different. Ambitiously diverse. Remarkably distinct. Refreshing palettes of color in exceptional prints that so easily fit your style, making your creations uniquely you.